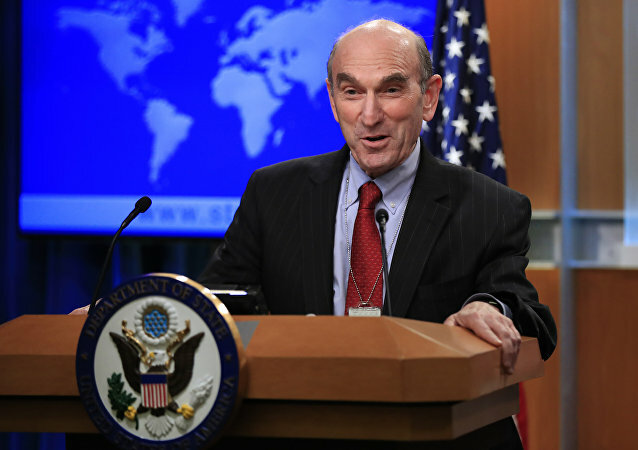 WASHINGTON (Sputnik) - The United States has asked European and other countries to increase the pressure and impose additional sanctions on the Maduro government in Venezuela, US Special Representative for Venezuela Elliott Abrams said on Thursday. 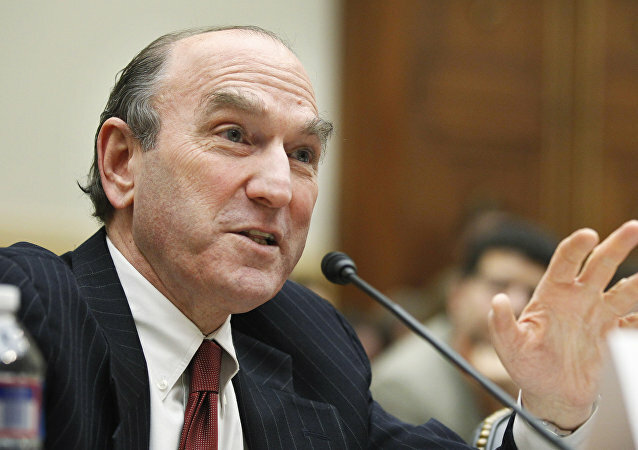 WASHINGTON (Sputnik) - US Special Representative for Venezuela Elliott Abrams announced that Washington did not have plans of military intervention to Venezuela. 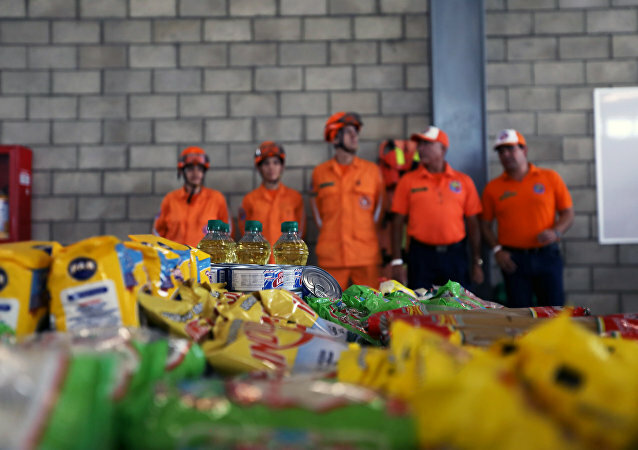 BUENOS AIRES (Sputnik) – The possible US sanctions against financial institutions working with Venezuela are the tools aimed at imposing a blockade on resources belonging to Venezuelans, the South American country’s Deputy Foreign Minister, William Castillo, said. 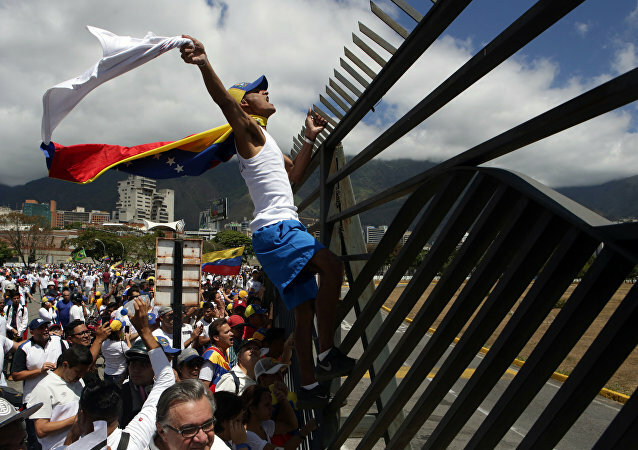 Previous week, the US Treasury Department issued new Venezuela-related sanctions against six individuals. 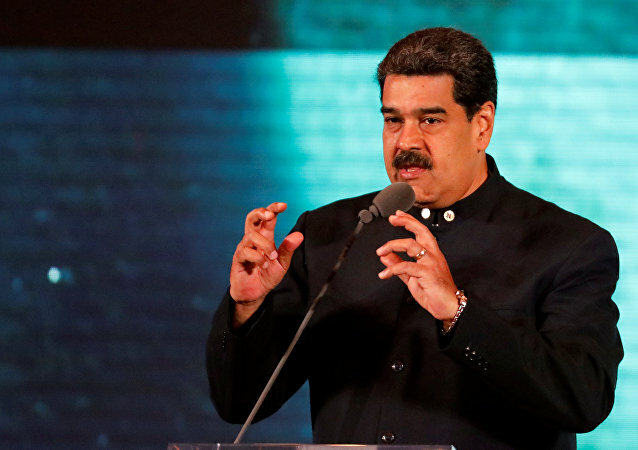 After imposing a new round of sanctions, US Treasury Secretary Steven Mnuchin said that the US would continue to target the supporters of Venezuelan President Nicolas Maduro with sanctions. 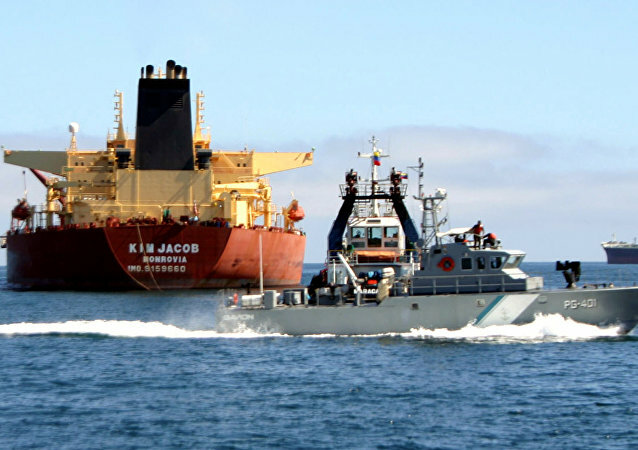 The two diplomats reportedly had two meetings recently, despite US President Trump’s hostile rhetoric and a round of sanctions imposed on Venezuela's national oil company. 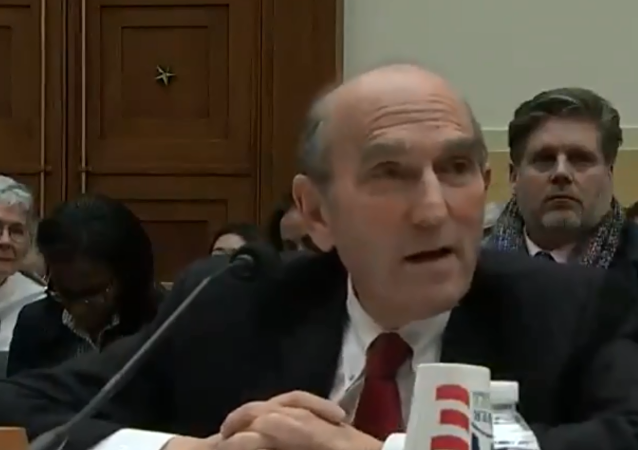 WASHINGTON (Sputnik) - The United States will boost efforts to organize donations for humanitarian aid and continue to try to deliver such aid to Venezuela, US Special Representative for Venezuela Elliott Abrams told reporters on Thursday. WASHINGTON (Sputnik) - The Venezuelan opposition's envoy to the Organization of American States (OAS) Gustavo Tarre told Sputnik on Thursday the opposition does not need any weapons and is against military intervention. 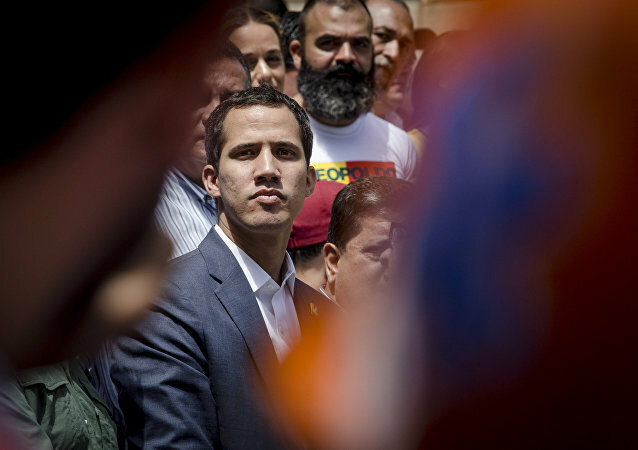 The statement comes after Venezuelan opposition leader Juan Guaido’s ambassador to the United States, Carlos Vecchio, told American lawmakers that they need to intensify pressure on Caracas.